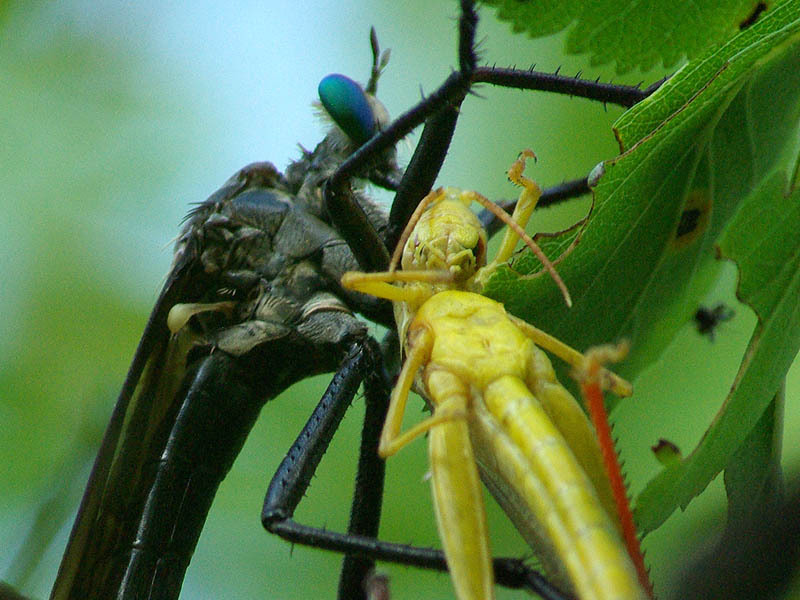 Robber Fly (likely a Microstylum morosum) with a grasshopper. Both of these insects are very large. 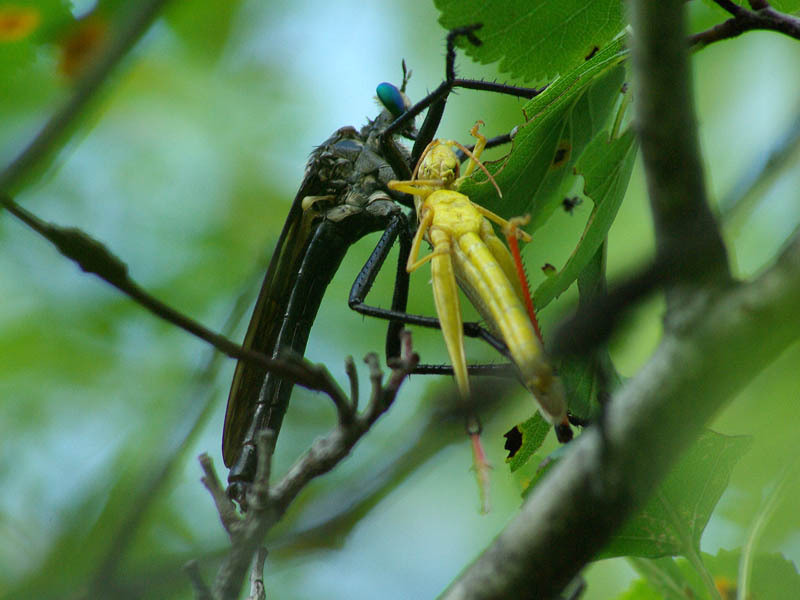 I spotted this Robber Fly as he flew across an open meadow carrying his prey along with him. 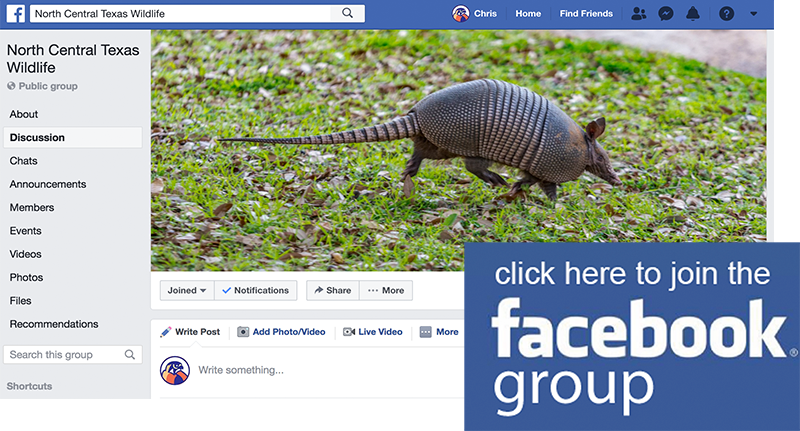 Gulf Coast Toad – Burrow Digger?